Adreset can help if you are stressed and tired! It promotes the body’s ability to adapt to stress and enhance stamina and energy. 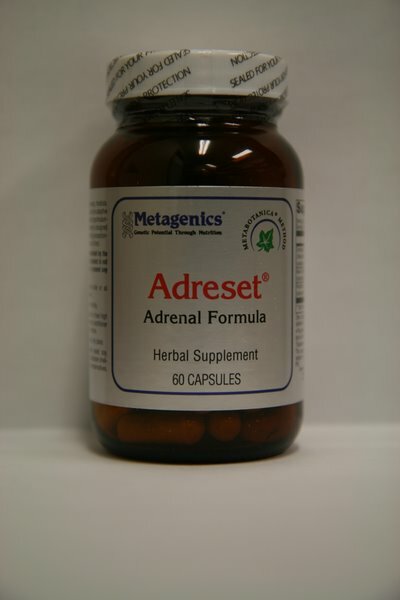 Adreset features standardized extracts of ginseng, rhodiola, and cordyceps-adaptogens that support an appropriate and healthy response to stress by promoting balanced hypothalamic-pituitary-adrenal axis function. 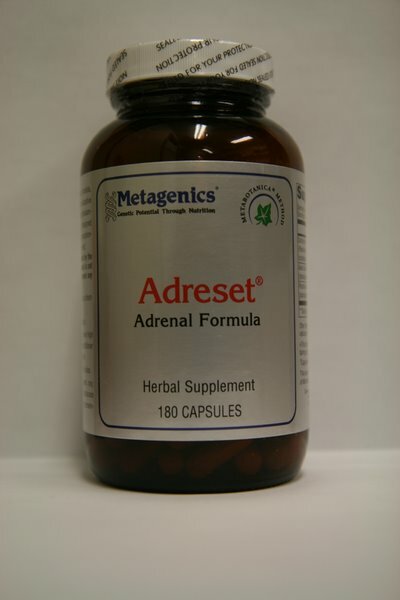 Adreset promotes the body’s ability to adapt to stress and enhances stamina and energy, providing exceptional support for those who are stressed and tired. The adrenals are our “fight-or-flight” organs, as they secrete chemicals that help us ready ourselves in times of stress. Our adrenals help us adapt to changes in our lives. However, when we are under more stress than we can handle, the adrenals cannot keep up and one can develop symptoms of “adrenal burnout”, including weakness, dizziness, headaches, irritability, mood swings, fatigue, memory problems, food cravings (especially for carbohydrates), allergies, blood sugar disorders, insomnia and poor immunity. If adrenal stress continues, adrenal exhaustion can set in; a person with adrenal exhaustion will often be extremely fatigued, sad, put on body fat quickly, sleep often without feeling refreshed and be depressed. Individualized programs are necessary for those with adrenal exhaustion to recover effectively; however, most people can make some simple dietary and lifestyle changes, in addition to providing the adrenals with the specific nutrients they need to rebuild and repair. Take 1-2 capsules twice daily or as directed by your health care practitioner. Each once-daily packet contains: 1 PhytoMulti™ tablet, 2 EPA-DHA Extra Strength Lemon-Flavored® softgels, 2 Tribulus Synergy® tablets, and 1 Testralin® tablet. Caution: If taking medication–including medication containing levodopa or blood thinning medication–consult your healthcare practitioner before use. Do not use before surgery. 1 PhytoMulti tablet (green), 2 EPA-DHA Extra Strength Lemon-Flavored softgels (golden yellow), 1 Testralin tablet, and 2 Tribulus Synergy tablets (brown). Formulated to Exclude: Wheat, gluten, dairy products, egg, nuts, tree nuts, crustacean shellfish, artificial flavors, artificial sweeteners, and preservatives. Saw palmetto extract, nettles root extract and pygeum bark extract support prostate health in different ways. Their combination in a single formula creates a synergistic effect. Studies have shown saw palmetto to support normal urinary function. 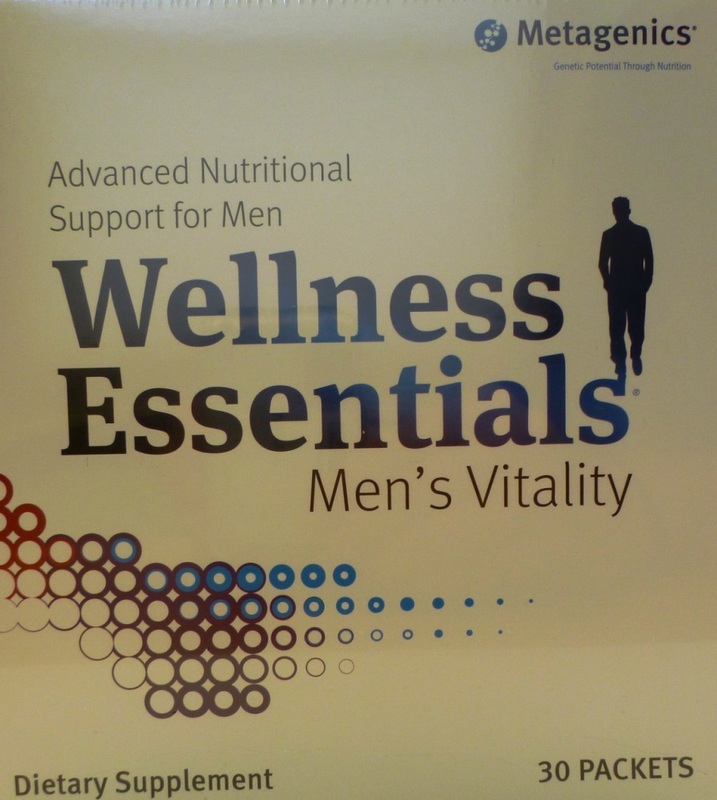 Helps maintain a normal rate of cell development within the prostate by supporting the Na /K ATPase enzyme. Nettles may also support normal androgen levels in the prostate while promoting normal prostate function. 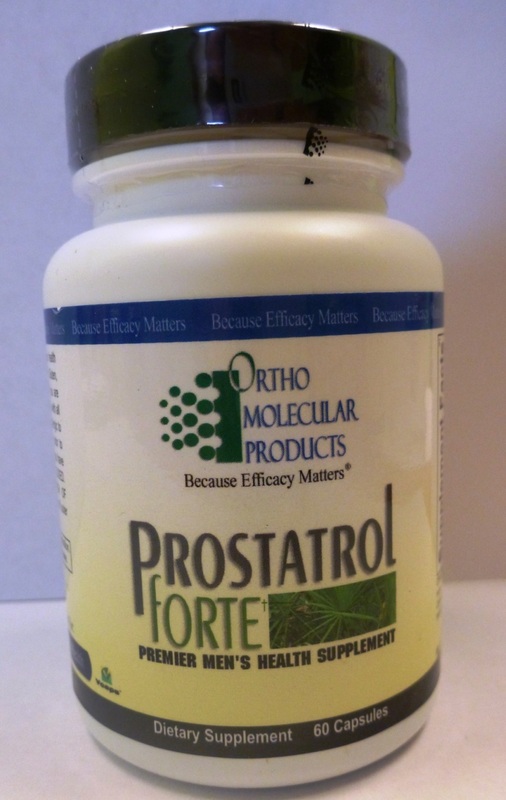 Helps maintain normal effects of growth factors on prostate cells and supports normal function of the prostate. Pygeum has been shown to support normal lipoxygenase enzyme activity. Other ingredients: natural vegetable capsules. This product may contain one or more of the following: Calcium silicate, Magnesium stearate, Microcrystalline cellulose, and Silicon dioxide. TRAACS is a registered trademark of Albion Laboratories. 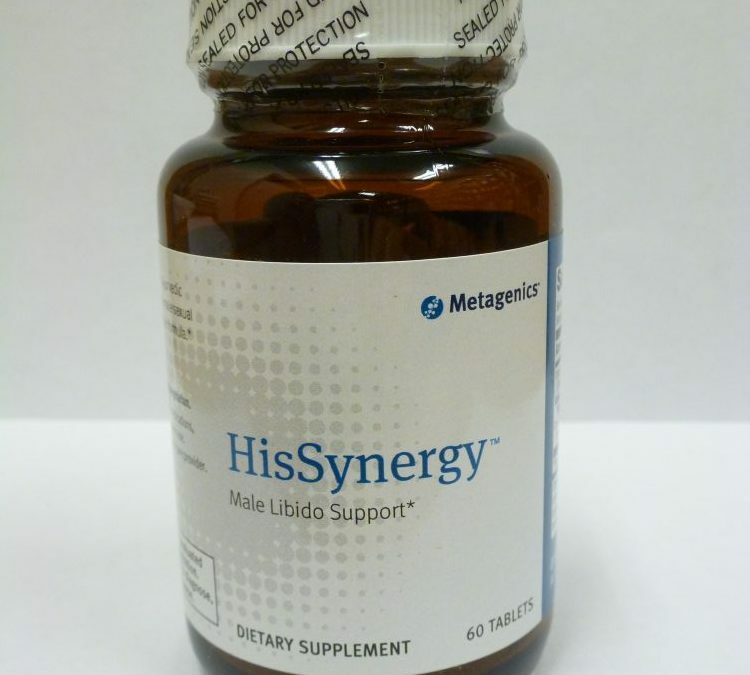 HisSynergy provides premium Ayurvedic herbal extracts to support healthy male sexual function, libido, vitality and testosterone levels.